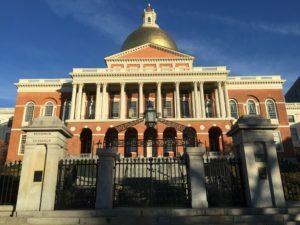 Massachusetts Noncompete Law and Trade Secrets Law Signed Into Law! Governor Baker just signed the noncompete and trade secrets bills. They are now law. 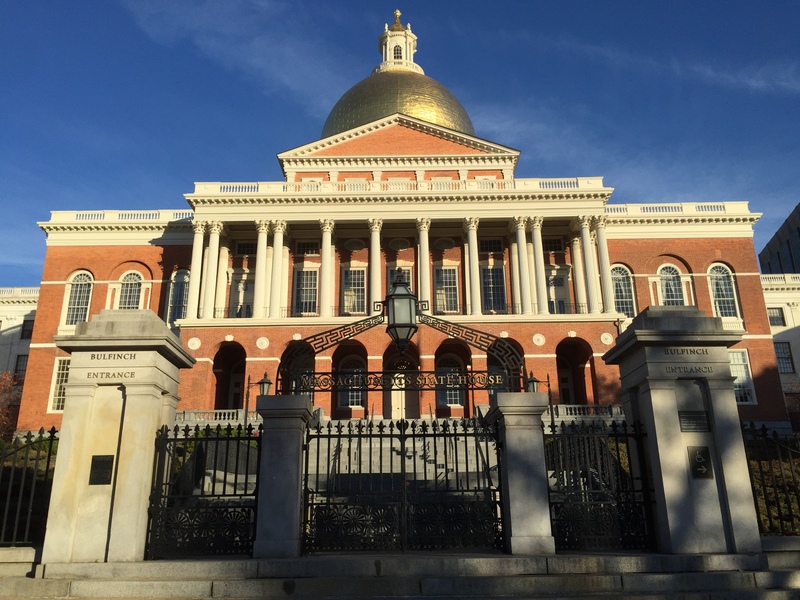 Here is what you need to know: Massachusetts noncompete and trade secret reform has arrived: What you need to know. Here is the text: Noncompete Law and Trade Secrets Law.